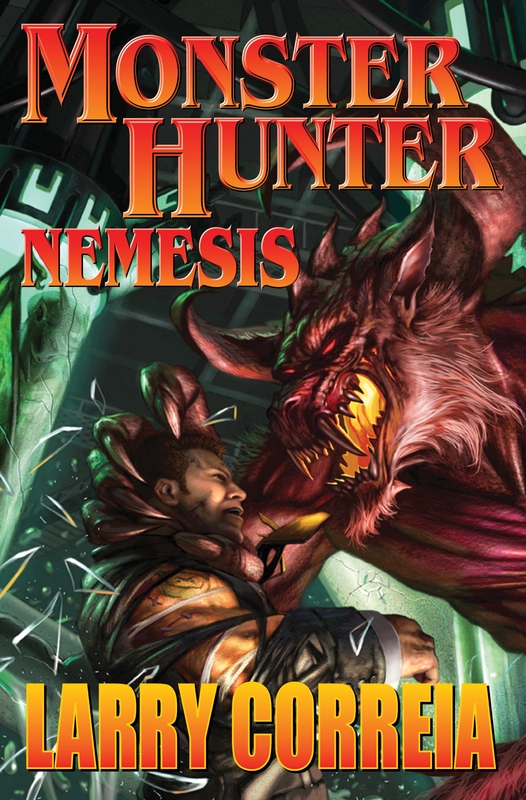 Book 5 in the New York Times Best Selling Monster Hunter Series by Larry Correia. Agent Franks of the U.S. Monster Control Bureau is a man of many parts—parts from other people, that is. Franks is nearly seven feet tall and all muscle. He's nearly indestructible. Plus he’s animated by a powerful alchemical substance and inhabited by a super-intelligent spirit more ancient than humanity itself. Sworn to serve and protect the United States of America from all monsters by one of the country’s founding fathers, Franks has only one condition to the agreement: no matter what the government learns of him, no matter what is discovered concerning his odd physiology or the alchemy behind the elixir that made him, the government is never, ever allowed to try and make more like him. Such is absolutely forbidden and should the powers-that-be do so, then the agreement is null and void.